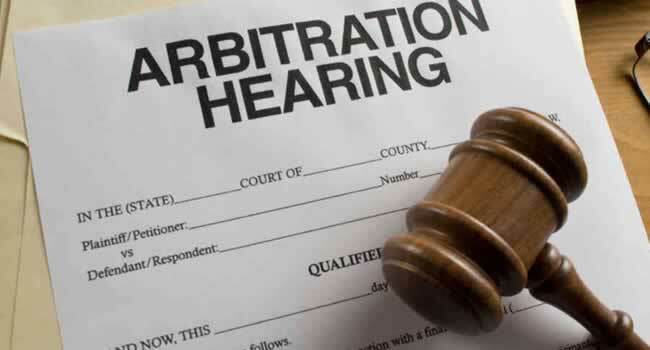 We have represented parties in many arbitration matters. 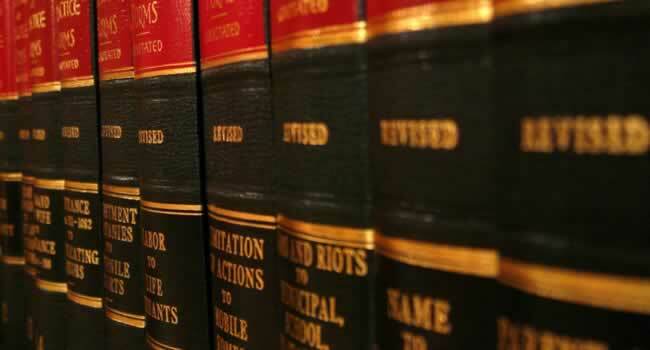 We provide advice to public and private companies – both local and international – on various Corporate Law matters. "A very formidable law firm with excellent litigators… Dedicated and diligent - arguably the best law firm in Kenya.". 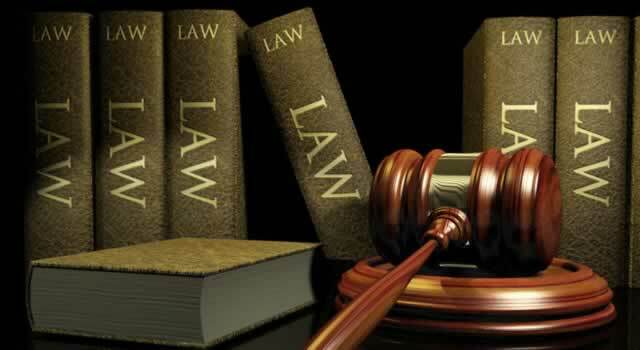 Africa is focus for international law firms Expansion into Africa by the world's biggest law firms gathered steam on Monday (3 June) with the official tie-up between Norton Rose and Fulbright & Jaworski to form Norton Rose Fulbright. 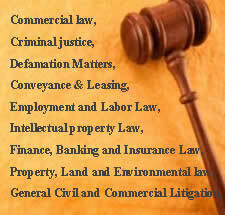 We have had this law firm as our advocates for 5 years now. They are courteous and handle matters with utmost integrity. 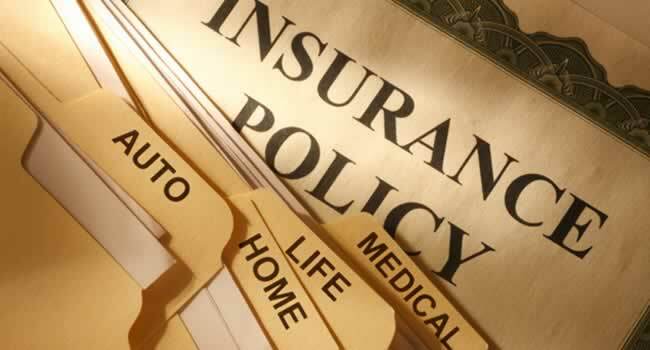 We wouldn't mind recommending their services to anyone seeking legal assistance. Plums Lane, Off Ojijo road. Opposite Parklands Sports Club. P O Box 14827 – 00800 Westlands, Nairobi Kenya. Copyright © 2013 Kamunda Njue & Company Advocates. All Rights Reserved.